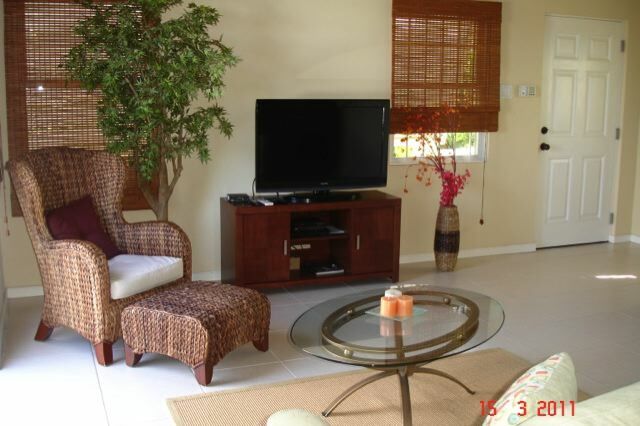 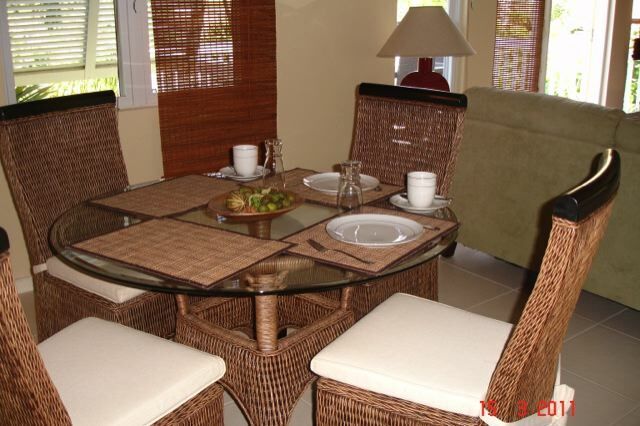 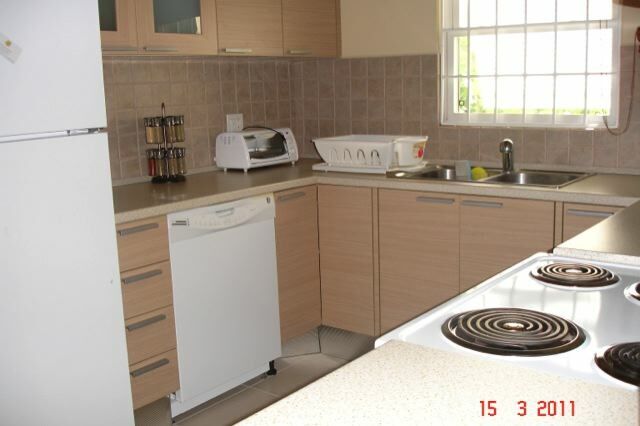 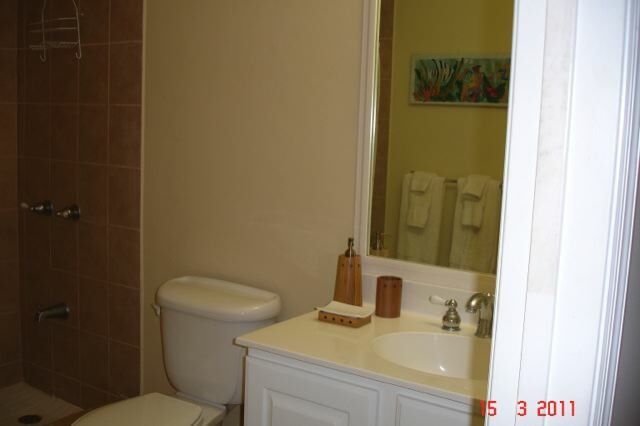 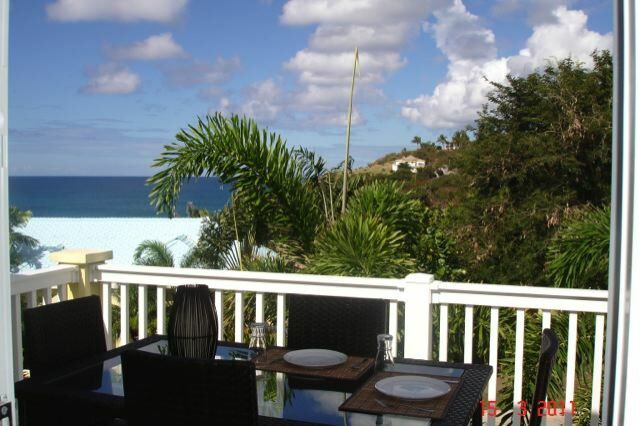 This fully furnished one bedroom villa is offered for long term rental. 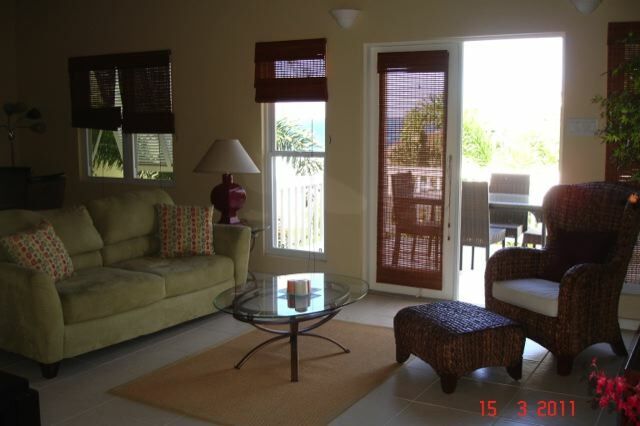 Completed to the high standard of all Calypso Bay units, this home with Caribbean views is move in ready. 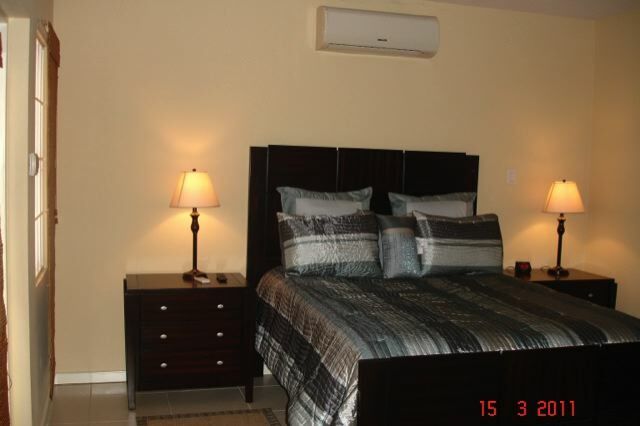 The bedroom is air conditioned an there is a washer and dryer in the unit. 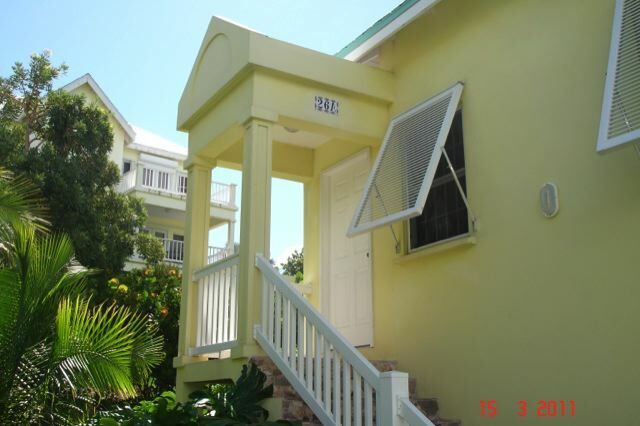 Located a few minutes from the community pool and tennis court and with development security this property is highly desirable.